"I absolutely love this! She looks chic!" "Not the best angle for that beautiful face." "Less is more. 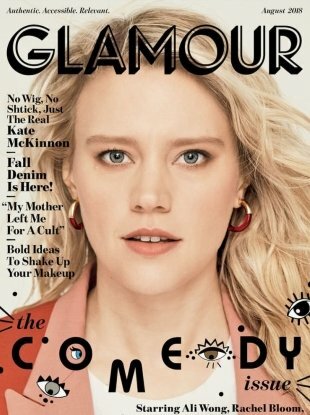 She really looks prettiest with more natural makeup." "Olé! What a stunning cover!" "Nice concept but a terrible model choice!" 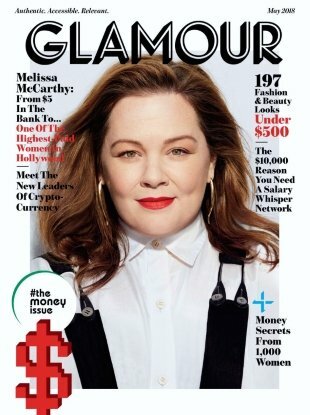 "Are they trying to get her on every single cover before the year is over?" 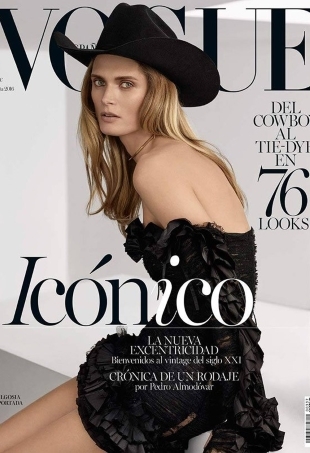 Forum members are head over heels for Karolin Wolter's Vogue Turkey cover. Continuing its model streak, Joan Smalls graces the cover of Lucky's latest. 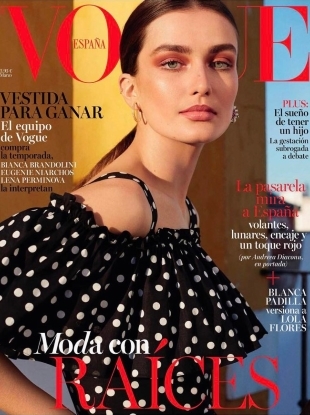 Summer may be coming to an end for most of us, but Vogue Spain turned up the heat with its October cover. "Shailene looks best when shot in a more natural way that suits her personality. 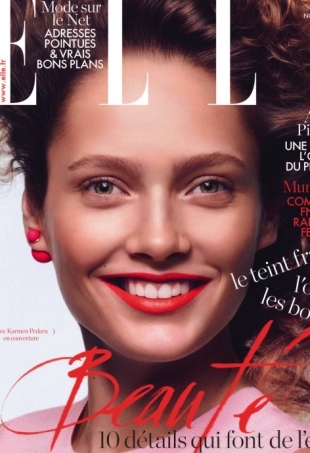 I don't know why they keep trying to glam her up with slick hair and red lips." 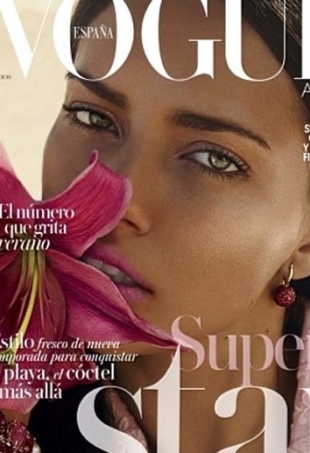 Brazilian model Adriana Lima has landed herself another Vogue cover.